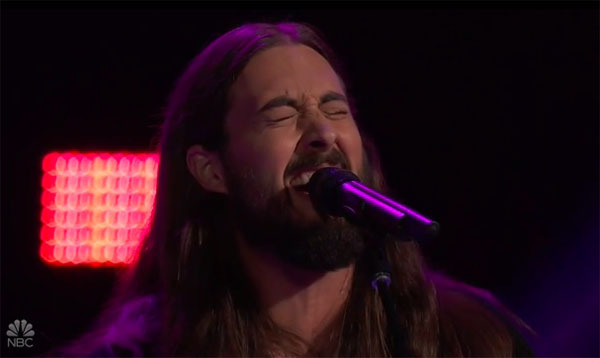 Caeland Garner sings his cover of “Dancing in the Moonlight” on The Voice Season 15 Blind Auditions on Tuesday, October 10, 2018. “Your voice is unique. I’m mesmerized by your sound,” said Blake Shelton. “I’m a fan of your voice as well,” said Jennifer Hudson. Caeland chooses Team Blake. Watch his performance on the video below. What can you say about Caeland Garner’s performance? Share your comments and views on the discussion box below.